Pro Studio Live Ultimate Compression Guide TUTORiAL has been exclusively released on AudioZ by Fantastic who chose to ask not to post mirrors. A grammy winner guide is always welcomed. Thank you. Winning a grammy means nothing. Your wrong! When it comes to Audio Engineering Grammies, they are nothing like Artists' grammys. When you win a technical grammy other engineers get their Spectrum Analysers out and deconstruct the songs, meet around the table and discuss the techincal factors, methods and sonic quality of the song. Quincy Jones engineer Bruce Swedien comments How To Make Sonic Sound on Youtube. You realise quickly with all the efforts to create the Thriller sound is worthy of recognition = Grammy. Even my granny can win a grammy. 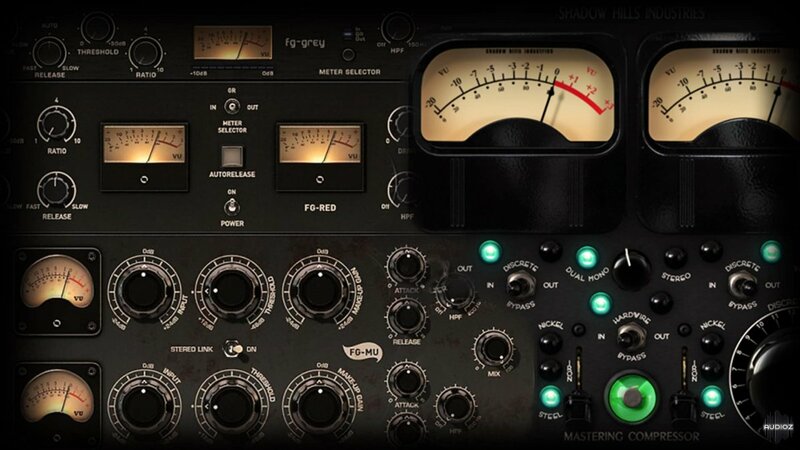 With all the wonderful compression plugins being shared here lately, I'll need this to make sense of it all! quote by mercysnackWinning a grammy means nothing. Not winning it means less. Which DAW they are using ?